Imagine drumming with your feet! Remember Gene Kelly and Fred Astaire? Well we can’t promise you’ll be able to dance like them but if you enjoy music and rhythm give it a try. Tap is as popular today as it was in the Golden days of Hollywood. Tap has evolved nowadays into a modern vibrant art form. 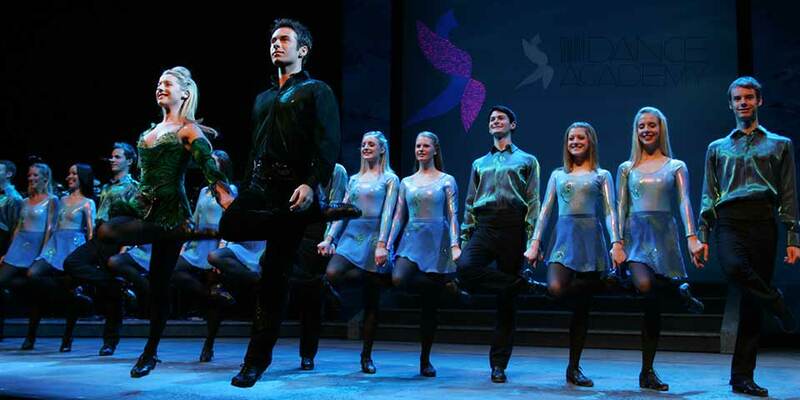 Think of the new Musicals such as Stomp, Tap Dogs and, how tap was used in Riverdance. In Britain, our Tap evolved from clog dance and uses the ball of the foot, in Spain, they have Flamenco intricate beating using the ankles knees and balls of the feet. 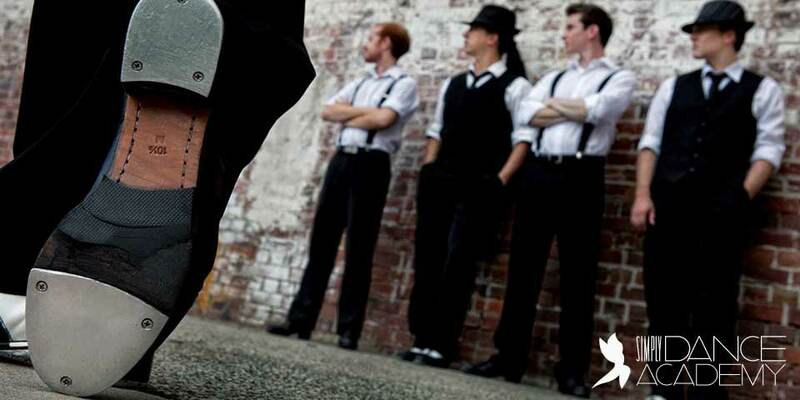 American Tap comes from the Jazz Era and is a flatter soft shoe style. Aerobics for the brain and feet!